One of the biggest expenses in our family life (aside from buying a home of course) has, without a doubt, being owning a car! 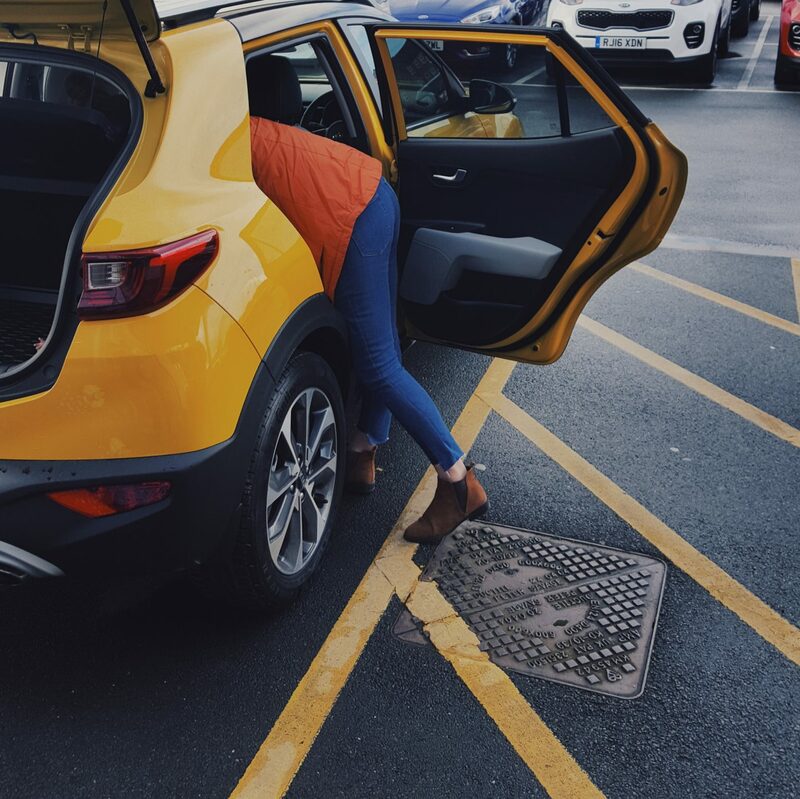 At times it has been more of a hindrance than a blessing, and whilst motoring is an essential when you have kids to ferry around and work to get to, it is also something that at times has been hugely unreliable and drained our pockets! In addition to buying a vehicle initially, they can also cost a small fortune to run when you factor in insurance, road tax, fuel and not to mention repairs if you choose the “wrong one” (like at times we unfortunately have). We have often found ourselves wondering (and even exploring the idea of) if going to a dealer directly and getting something newer/on finance would relieve a lot of worry and increase reliability and peace of mind. Either way, we most certainly look forward to a day that we can afford to purchase a family car that is newer, economical and most importantly – reliable! If you are in the market right now for a family car, then it is possible to make big savings each month by opting for a car that is economical. This is highly worth considering for any parent looking to cut costs each month, and here are some examples of cars that tick that box! If you don’t have a tribe of kids and all their tat like we do, then the Celerio from Suzuki is fantastic value for money as it is cheap to both buy and run, but is also an excellent city car. The Celerio faces tough competition in this class, but families looking to save money should seriously take a look at this car as it has more interior space than many of the more expensive models along with plenty of kit as standard. You do not always have to opt for a small vehicle to keep running costs down and the Dacia Duster is an excellent example of this and very well-suited to families. It is a no thrills vehicle, but also one which is highly practical with a decent amount of interior space and to me looks really cool. It is also very cheap to run with returns of 54.3mpg and low insurance costs. The Picanto from Kia is proving to be hugely popular in the city car market and it is easy to see why. The Picanto is bursting full of character and, unlike most other cars in this class, it is available as a five-door which is perfect for families with a couple of kids. In addition to its low running costs, you also benefit from an impressive seven-year warranty too. 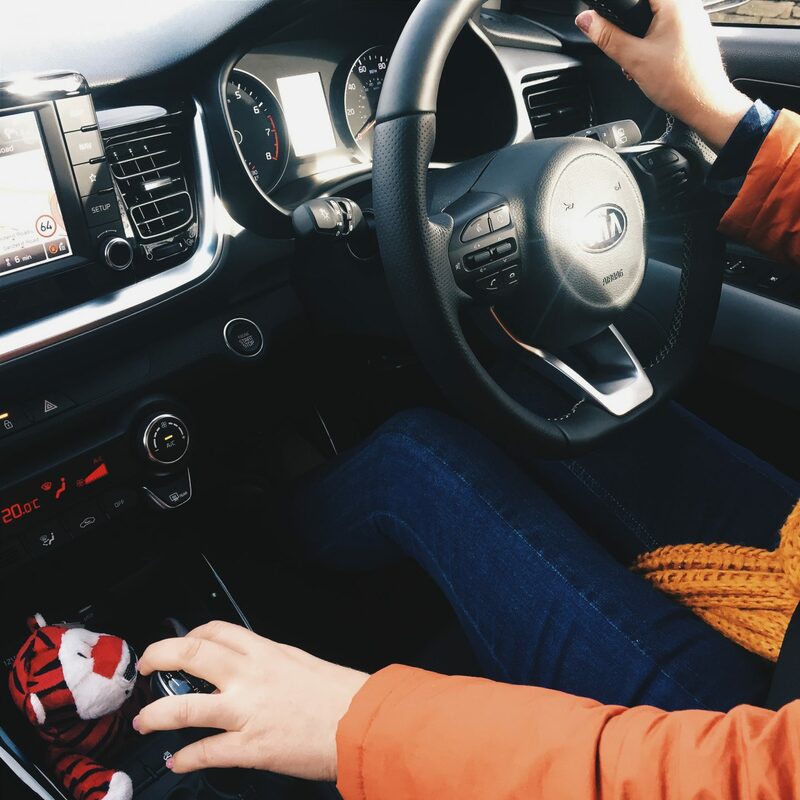 Last year I test drove the Kia Stonic, which is another great option too! Toyota are known for developing highly economical automobiles and the Aygo is no exception to the rule. The Aygo features a unique design that is sure to turn heads, plus there is also great scope for personalization along with very low running costs. It looks really cool and would be ideal again for smaller families. You can also make big savings when you opt to shop in the used car market from places like AA Cars. Peugeot have always been a favourite amongst parents as they are known for their reliability, comfort, practicality and value for money. The Peugeot 108 certainly ticks all of these boxes plus you also benefit from lots of safety and multimedia kit too. 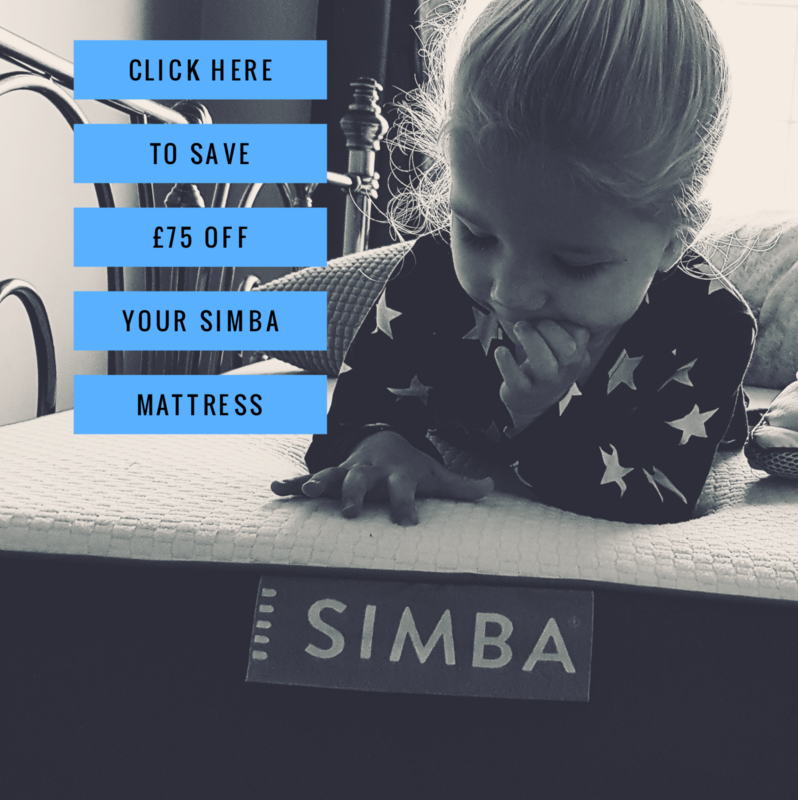 Another reliable option for those with smaller families. Usually when you opt for a vehicle that is practical and cheap to buy and/or run, you will sacrifice in other areas like the interior. This is not the case for the M2 which is a beaut of a car and has a stylish and practical interior, good looks and plenty of tech to go along with its low running costs – I really like this car. So, if you are looking to cut costs when it comes to motoring, these are some of the cars that you could look at as options, as you could save a fair sum by investing in a newer and more reliable car!